It’s buying season in Toronto so there’s no rest for some of us. My daughter Dana and I braved the outrageous cold in Toronto and met with sales reps throughout the day viewing some fabulous new lines for Fall 2015. In the meantime back at the store we have upped the ante for our big winter sale. There are some beautiful pieces that are now marked down by as much as 50%. As of Tuesday, February 17 – here’s the new deal on our sale. 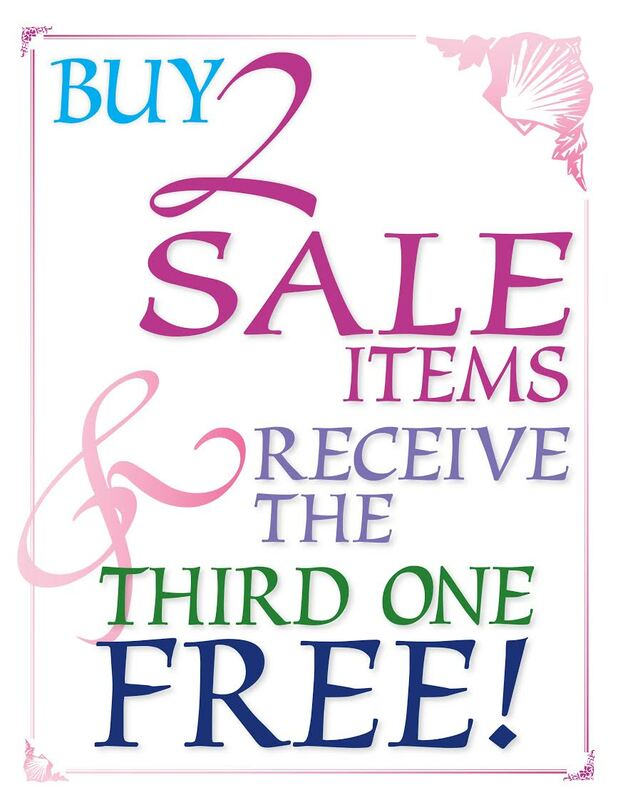 When you buy 2 items you will get the third item for free (of equal or less value than the lower priced sale item). We still have lots of sizes, colours, textures and we have all seasons covered. This offer is good until the end of this month and then it’s over because Spring goods will be dominating the racks. We’ve never had a sale this good! Don’t miss it!